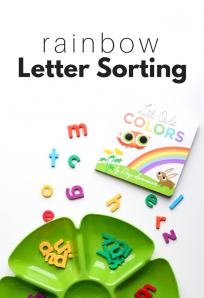 Sorting is an important skill for preschool aged children to learn and practice. You may have noticed that your toddler or preschooler has a natural tendency to sort and they do. Sorting is a way to organize and make sense of their environment. 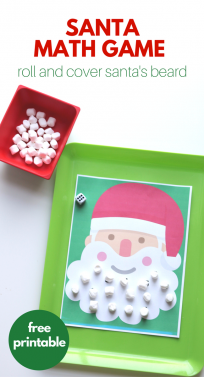 Activities like these provide concrete objects for your child to sort and organize. 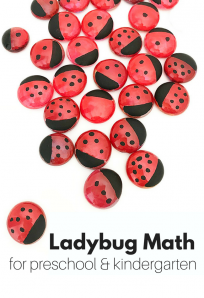 Colors, shapes and sizes are all great attributes to sort by but for older or more advanced learners try sorting my more than one or more subtle attributes. 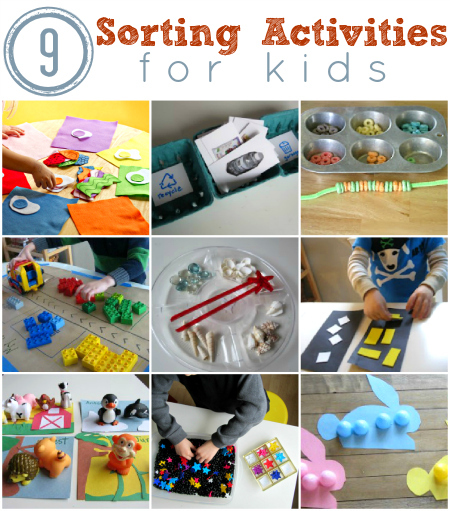 Here are 9 of our favorite sorting activities for kids. Thanks for posting this, I am always on the lookout for things to do with my almost-three year old! I think she will enjoy a new type of challenge!